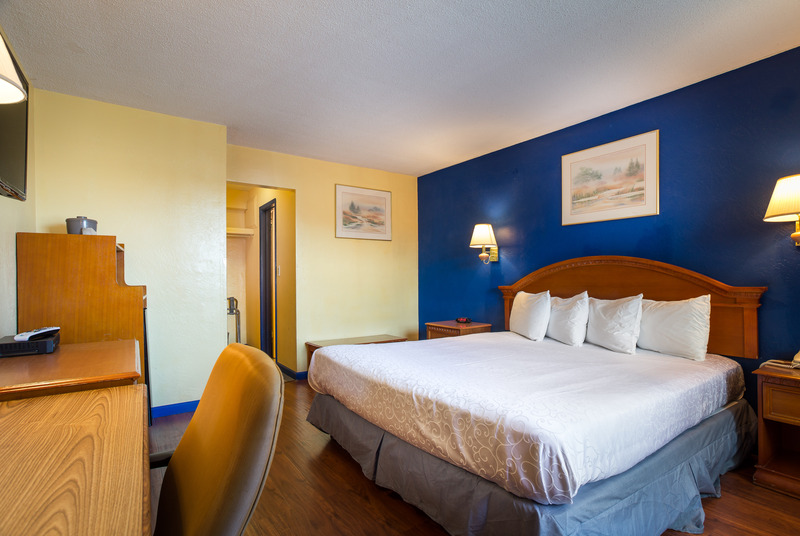 Make yourself at home at our extended stay hotel in Santa Cruz, CA! Aqua Breeze Inn’s thoughtful amenities are designed to maximize comfort and convenience during your stay. 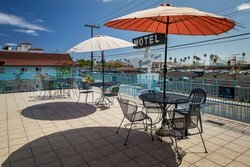 Whether you’re in town for a night, a weekend getaway or an extended stay, our well-appointed guest rooms and convenient amenities will ensure you won’t miss a thing during your visit to sunny Santa Cruz. Bring the whole family along to the beach! When you stay at Aqua Breeze Inn, you won’t have to leave anyone behind. Our extended stay hotel in Santa Cruz, CA offers pet-friendly accommodations and looks forward to welcoming your furry pal to our accommodating guest rooms and suites! 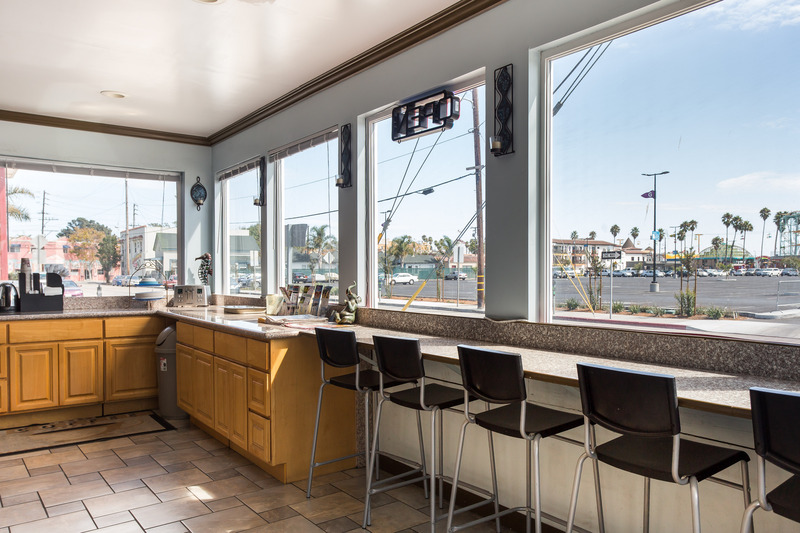 Your pets will love the easy access to the beach from our centrally located property. Whether you’re thinking of visiting just for a night or planning a longer-term stay, our hotel amenities are designed to make you feel right at home. 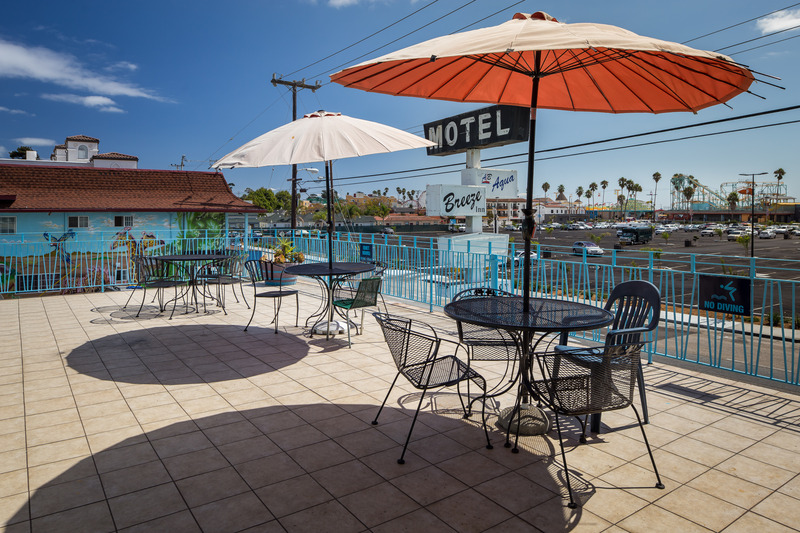 Travel with ease and enjoy free parking, stay connected to home or work using our free Wi-Fi, and stay clean and refreshed using our guest coin laundry facilities at our extended stay hotel in Santa Cruz, CA! Stay at our pet-friendly lodgings in Santa Cruz and discover the best of comfortable beachside accommodations! We look forward to welcoming you soon.